This entry was posted in Book Meme, Books, ebooks, WWW Wednesday, WWW Wednesdays and tagged Amy Sue Nathan, Books, Claire Seeber, Colleen Oakes, ebooks, Jenny Hale, Kathryn Croft, Lynsey James, Sarah Pinborough. Bookmark the permalink. Hiya, great post! I’m on Chrissie books at the mo, am reading An Endless Christmas by Cynthia Ruchti. It is the story of Katie who is asked by her boyfriend to marry him. 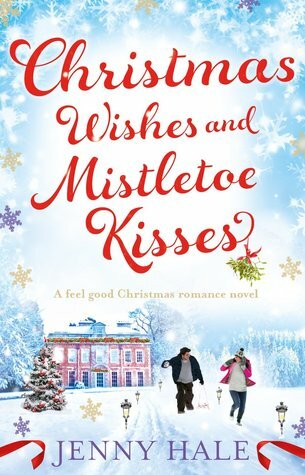 On the every first page she says no, but is forced to spend Christmas with him and the ‘in-laws,’ a large family who adore Christmas! Am only a little into it so far, but is very witty, very much enjoying it! Next I’m to read Christmas Ever After by Sarah Morgan, which is out October 22nd. I’ve read a few of her books and I love them! I’m just finished The Middle of Somewhere by Sonja Yoerg, a story of a girl and her boyfriend who are travelling across vast expanses of land from Yosemite and all the secrets she was trying to escape, secrets they must both confront as they run from danger. An amazing book for descriptions and for dragging you in.Loved it! I couldn’t resist Wendy Darling because the whole Peter Pan story has always intrigued me- I’m hoping it turns out to be a great read. I’ve just finished 13 Minutes and it was outstanding! 13 Minutes sounds good! I’m going to have to add that to my list! 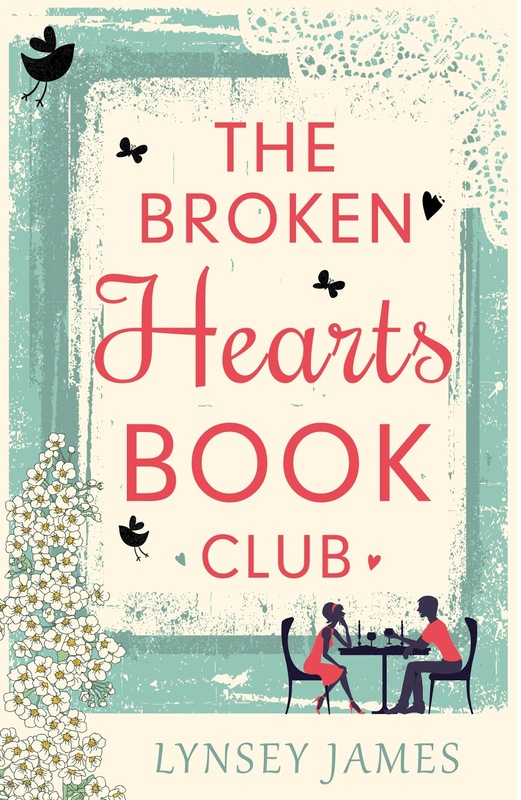 You’ve also read The Broken Hearts Book Club! I saw it on someone else’s list and now I am convinced I must get it! I am going to be quietly stalking your thoughts on Wendy Darling by Colleen Oakes. I have always loved Peter Pan, so I’m interested to see what Oakes does with this. Happy reading! Yes, I really enjoyed The Broken Hearts Book Club so I’d definitely recommend it. I’ve enjoyed what I’ve read of Wendy Darling so far so hopefully it’ll remain a good read! I plan to review it once I’ve finished it so I’ll be sharing my thoughts at some point. 🙂 Happy reading to you too! I have some Christmas books on my shelf I really want to read but I feel like I should wait until December! But they look so good! Hope you enjoy all your reads! Thank you! 🙂 Happy reading to you too. I’ve seen some mixed reviews about The Broken Hearts Book Club. I’m glad you enjoyed it! Here’s my WWW! 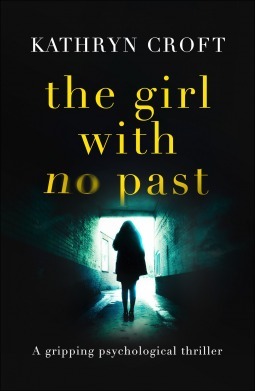 I love the sound of 13 Minutes, 24 Hours and The Girl With No Past! I will have to add those to my wishlist. I’m glad you enjoyed ‘The Broken Hearts Book Club.’ It sounds like a fun read. I think there’s another WWWer who read that one this past week, too. Happy reading and thanks for participating in WWW Wednesday! Ooh, 13 Minutes sounds fascinating. How old is Wendy in Wendy Darling? It sounds like she’s a little bit older than in the original book… I’m going to check out the Good Neighbour. It sounds very entertaining! Great post! 🙂 A lot of these books sound so interesting, especially 13 Minutes! Thank you. 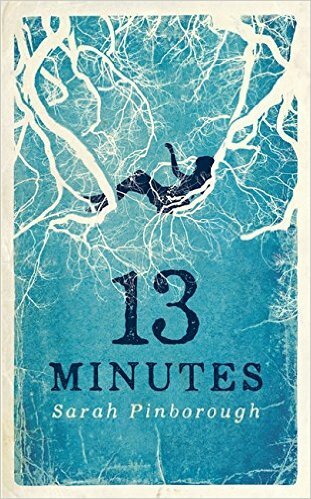 🙂 I finished reading 13 Minutes yesterday and it was brilliant – definitely one of the best books I’ve read this year!